9 Long Weekend Projects to Make! It's the May long weekend coming up and also the perfect time to work on a weekend project or two. Here's a few we've bookmarked this week! 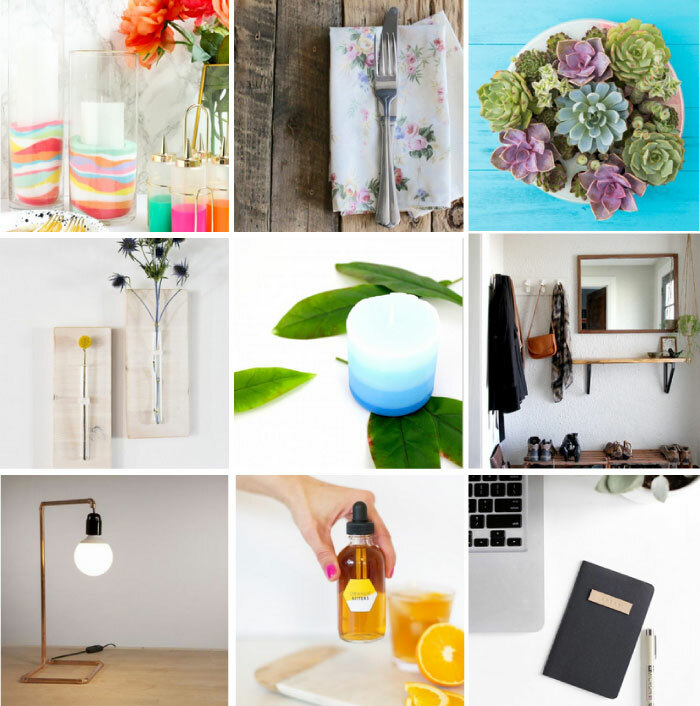 Have you seen our 3 DIYs for a bedroom on Makeful yet? Click here.